Start taking classes at Align, Restore, and Move Yoga and other studios! 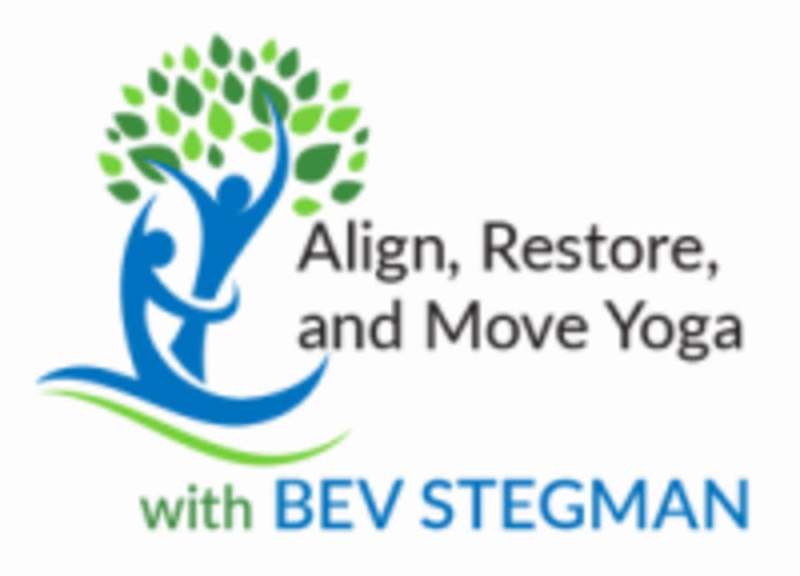 Beverly Stegman of Align, Restore, and Move Yoga will teach you safe, effective, biomechanically correct natural movement for optimal health. Her classes instruct you in corrective exercise to relieve tension and build strength in weak spots. She will also teach you how to change your movement habits to create lasting change. By taking one of these classes, you will learn how to create a more balanced and healthy movement diet by realizing the movements you’re missing, and which you’re currently overdosing on. The Align, Restore, and Move Yoga Studio is located at 6160 Peachtree Dunwoody Road, Suite B90 in Atlanta, GA 30328.